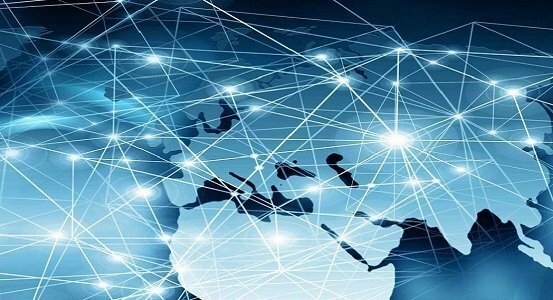 Tata Consultancy Services (TCS) and JDA Software ( American software and consultancy company provider of end-to-end supply chain and retail solutions) form partnership with objective to build next-generation cognitive solutions, and offer consulting and system integration services around digital technologies, to optimize supply chains for customers worldwide. The partnership will leverage the TCS Business 4.0T thought leadership framework and JDA Luminate solutions portfolio to develop joint, interoperable technology solutions for supply chains of the future. These solutions will use TCS’ Machine-First Delivery Modelto accelerate human-machine collaboration to solve complex business problems, faster and better, delivering multi-fold productivity improvements and transforming customer experience. Through these solutions – enterprises can harness the power of cloud, AI and ML, allowing them to gain complete supply chain visibility and receive prescriptive recommendations to make accurate, profitable business decisions. Businesses will benefit from real-time predictive analytics and cloud-driven business models that help realize outcome-based supply chain transformations. This expected this organization will benefit form predictive analytics.